Brighton assistant manager Mauricio Taricco is not unduly worried that his side have now gone six matches without a win in all competitions. The Seagulls were held to a 1-1 draw at home by Evo-Stik Premier Division side FC United of Manchester in the second round of the FA Cup, with Elliott Bennett seeing a penalty saved in stoppage time. 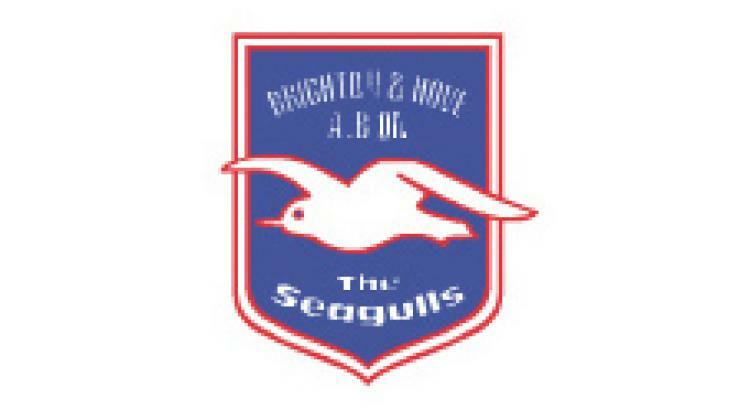 Brighton have now missed four penalties this season, and this was the second that Bennett has failed to convert. Taricco said: "It's not happening at the moment, but we must be doing something right by creating all these chances. "We had 11 shots on target and we know we need to be more clinical. "It's time to grit our teeth and we know we can pick ourselves up for the next game."